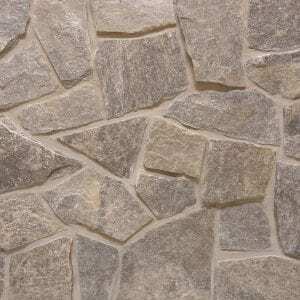 Columbia stone is a tumbled version of our Charcoal Canyon stone. 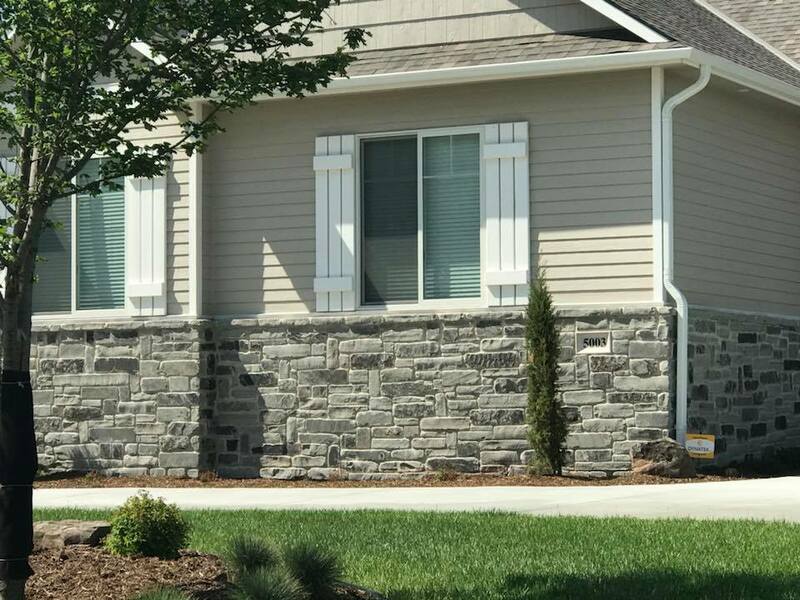 Like Charcoal Canyon, this natural stone veneer consists of grays, whites, and black tones that will provide a neutral backdrop to your space. 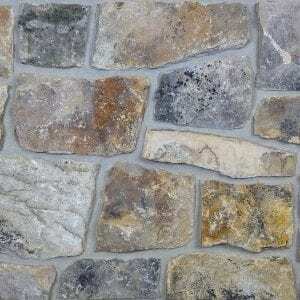 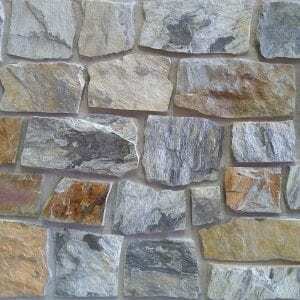 The edges of this tumbled stone create a softer appearance making it more compatible with various home styles. 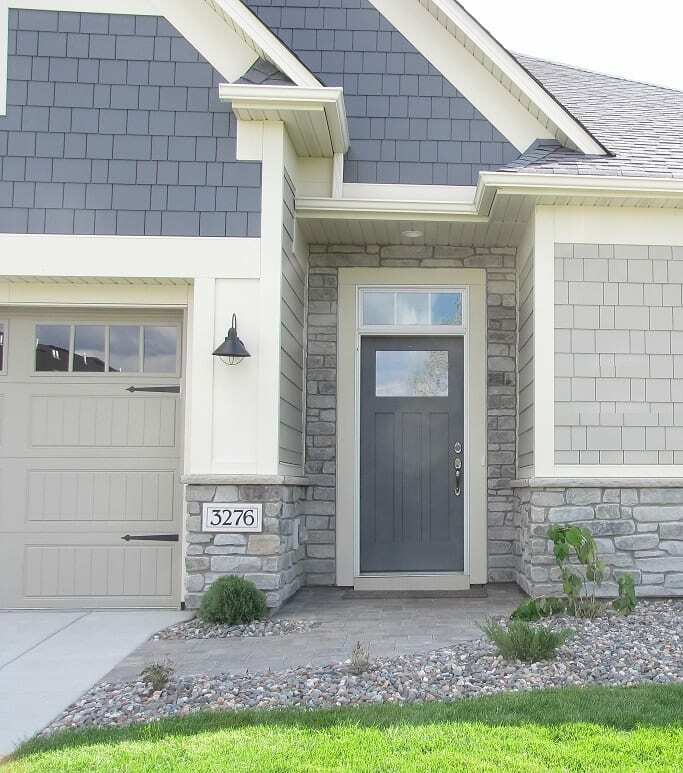 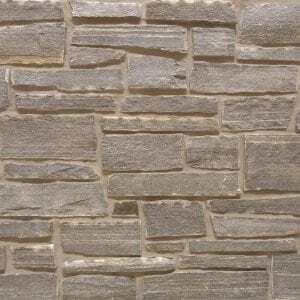 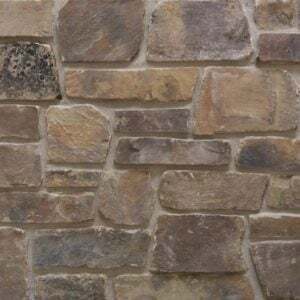 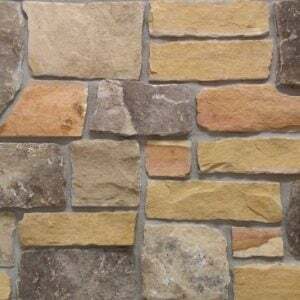 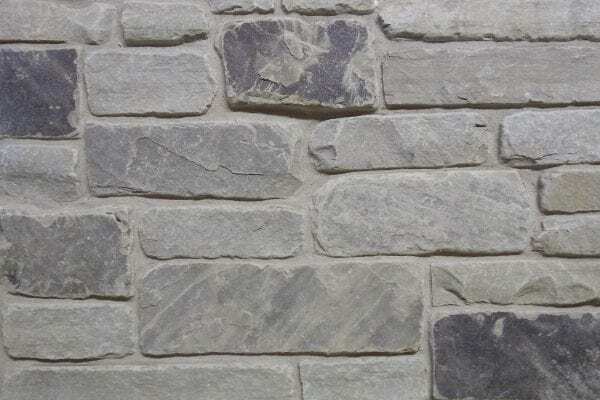 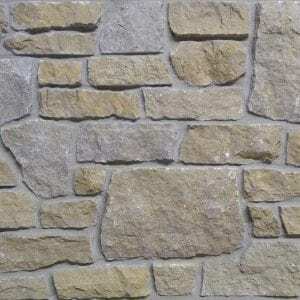 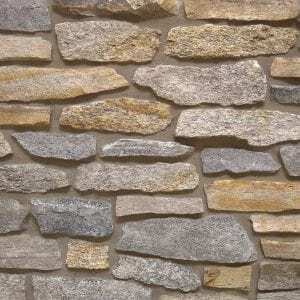 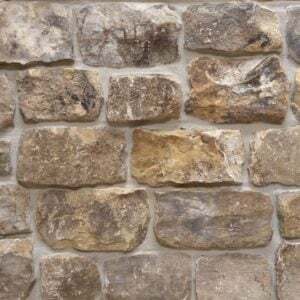 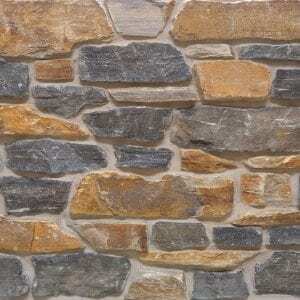 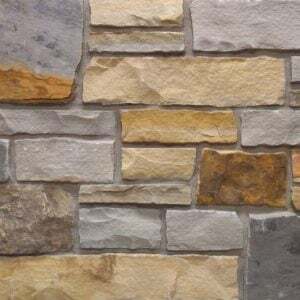 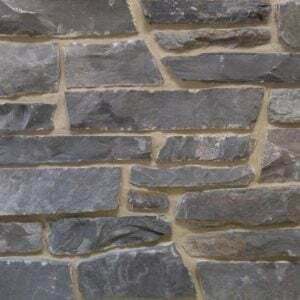 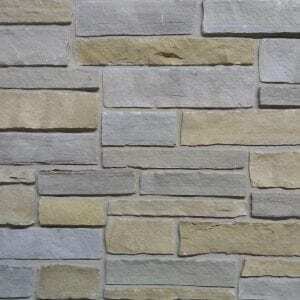 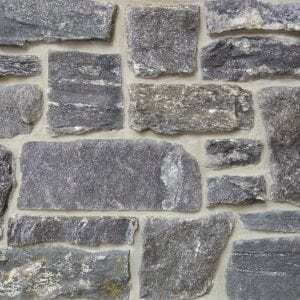 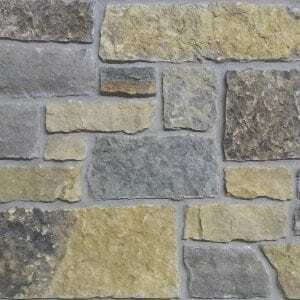 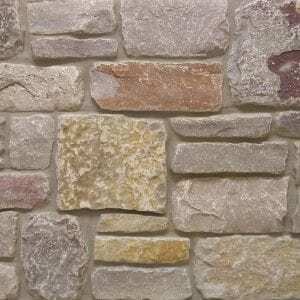 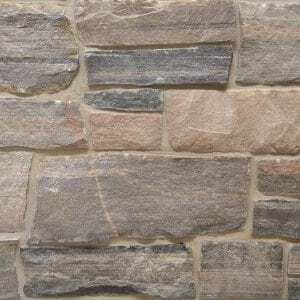 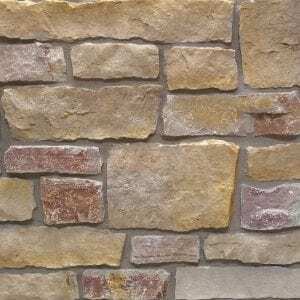 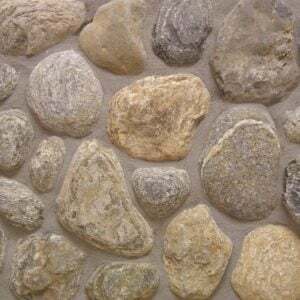 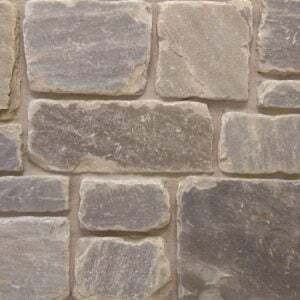 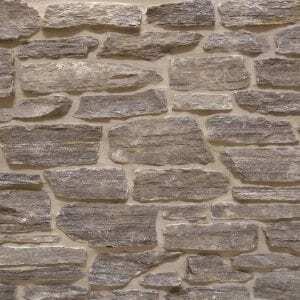 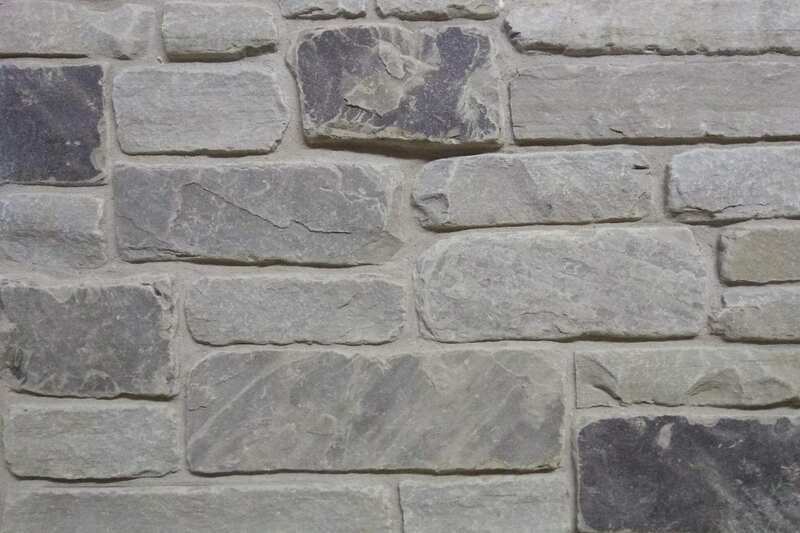 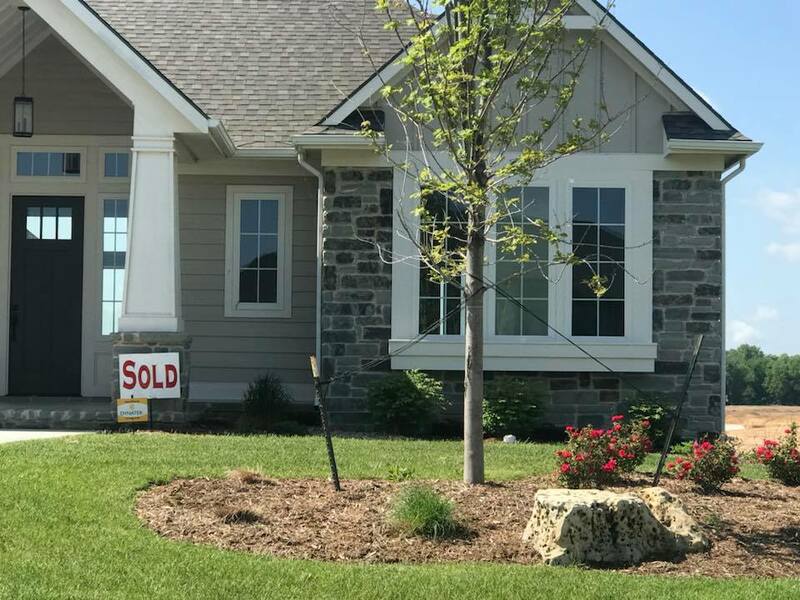 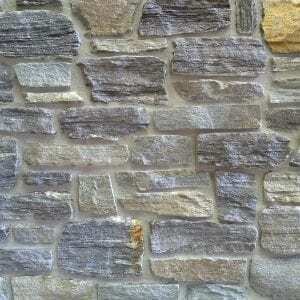 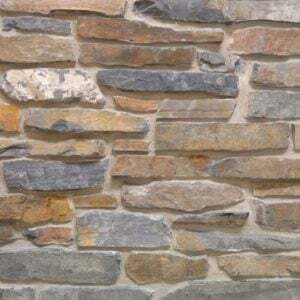 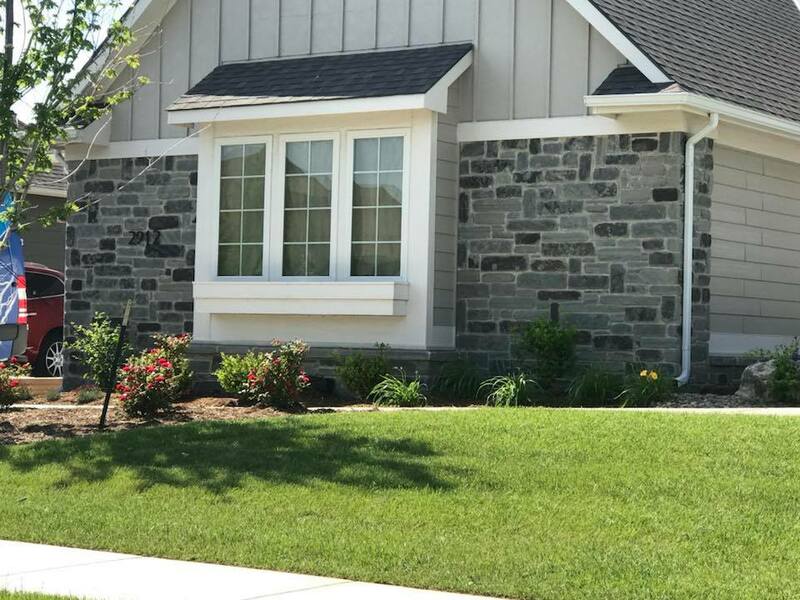 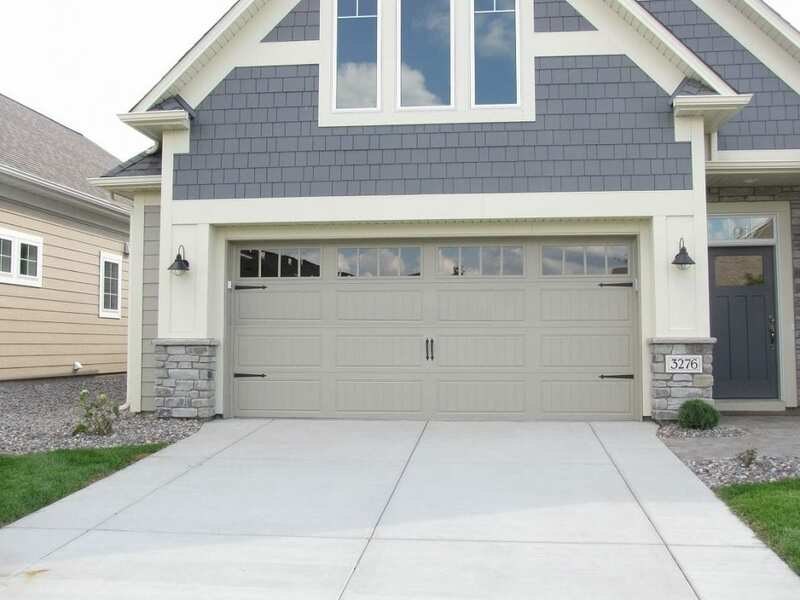 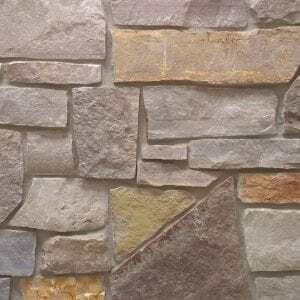 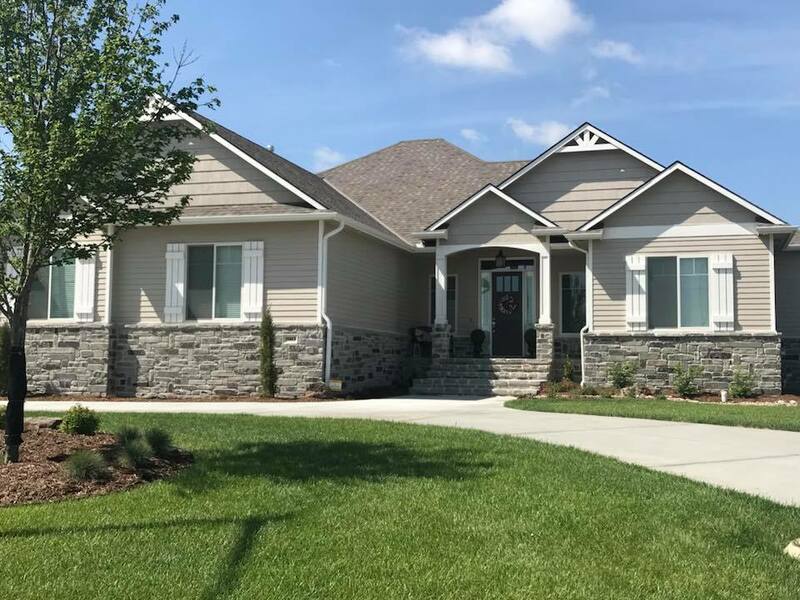 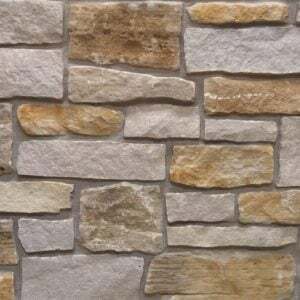 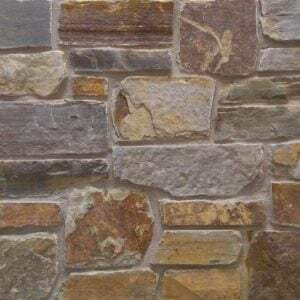 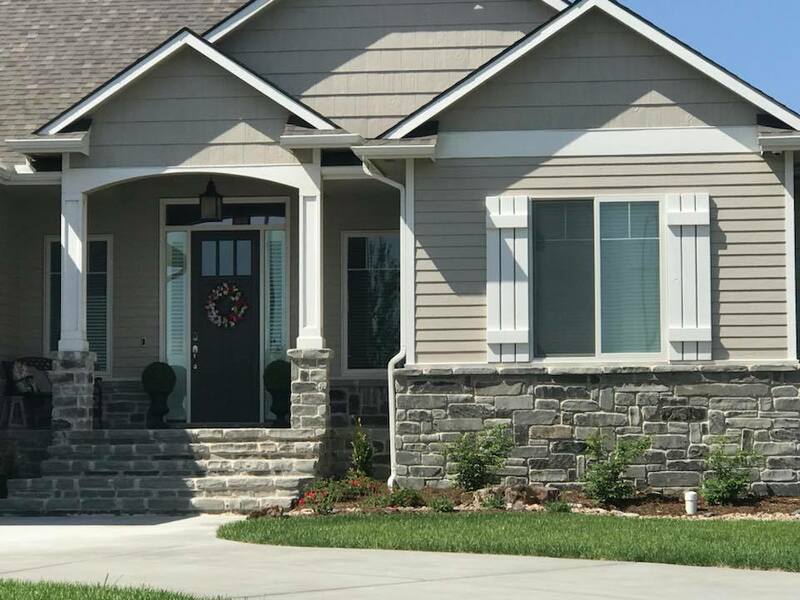 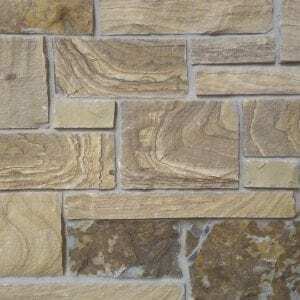 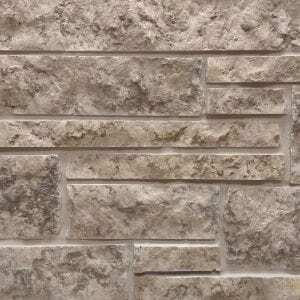 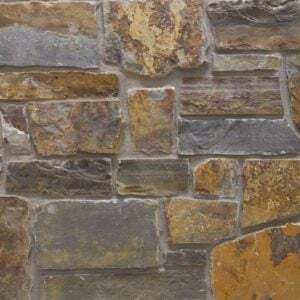 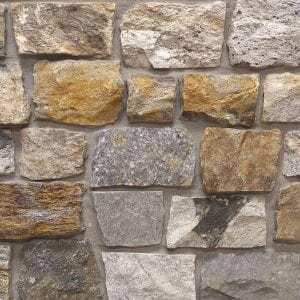 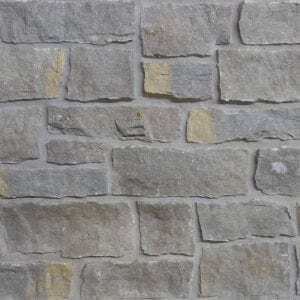 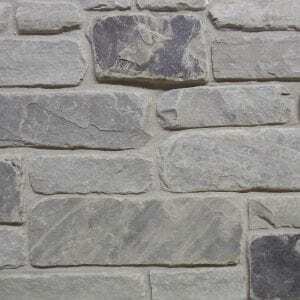 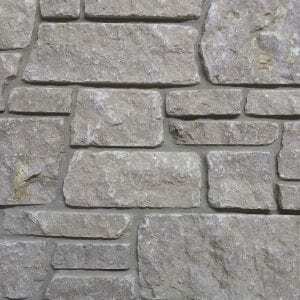 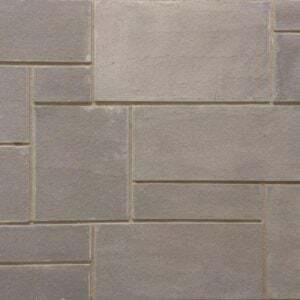 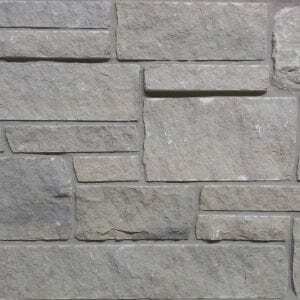 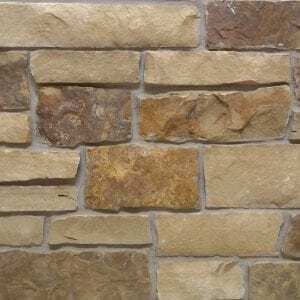 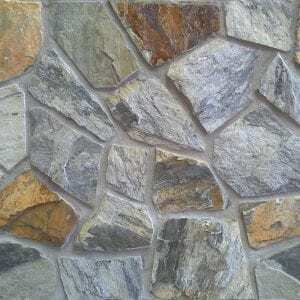 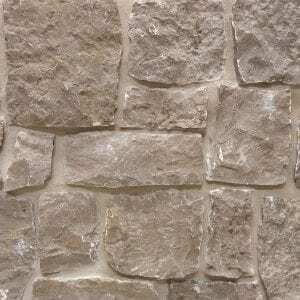 The Columbia stone is great for whole-house siding, chimneys, and entryways where you may want a soft, inviting feel.